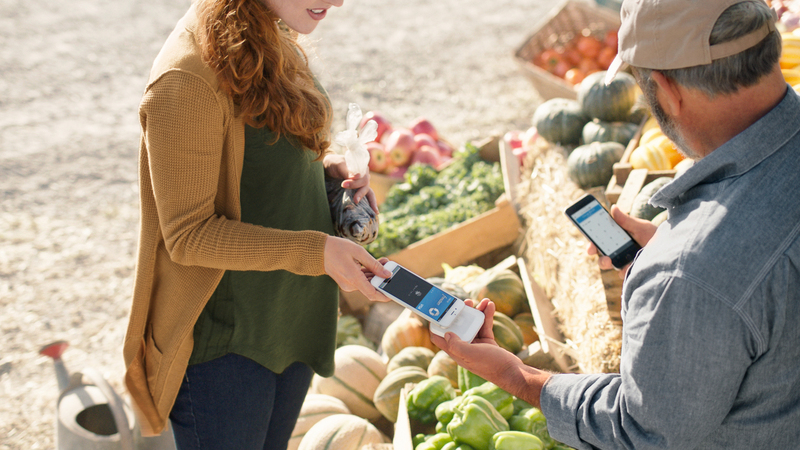 Originally hitting the market back in November, Square’s NFC reader compatible with Apple Pay is now available to purchase at Apple Stores in the United States and online. 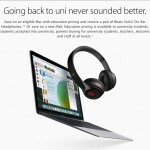 Thanks to the built-in battery, the device is portable and can be taken pretty much anywhere. 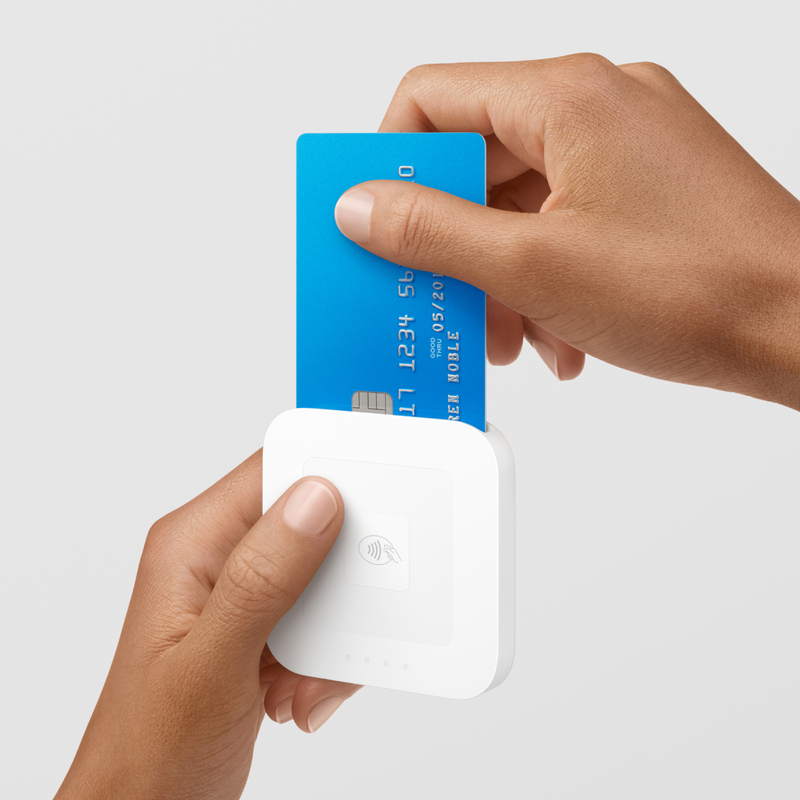 Square also included a magstripe reader for cards that don’t contain NFC or the new chip technology. The reader can also accept credit cards with a chip. With Apple Pay quickly picking up steam here in the United States, it’s great to see Square’s reader available for more users to purchase. Square’s technology has definitely been popular with small businesses, and hopefully we’ll see a wider variety of places offer the safe and secure payment system. 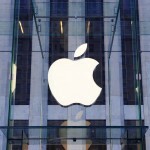 PayAnywhere will waive the fees on the first $5,000 of Apple Pay transactions. If you’re interested in supporting Apple Pay for a little less, the PayAnywhere Credit Card Reader is $39.95 and is also available at Apple Stores and online. 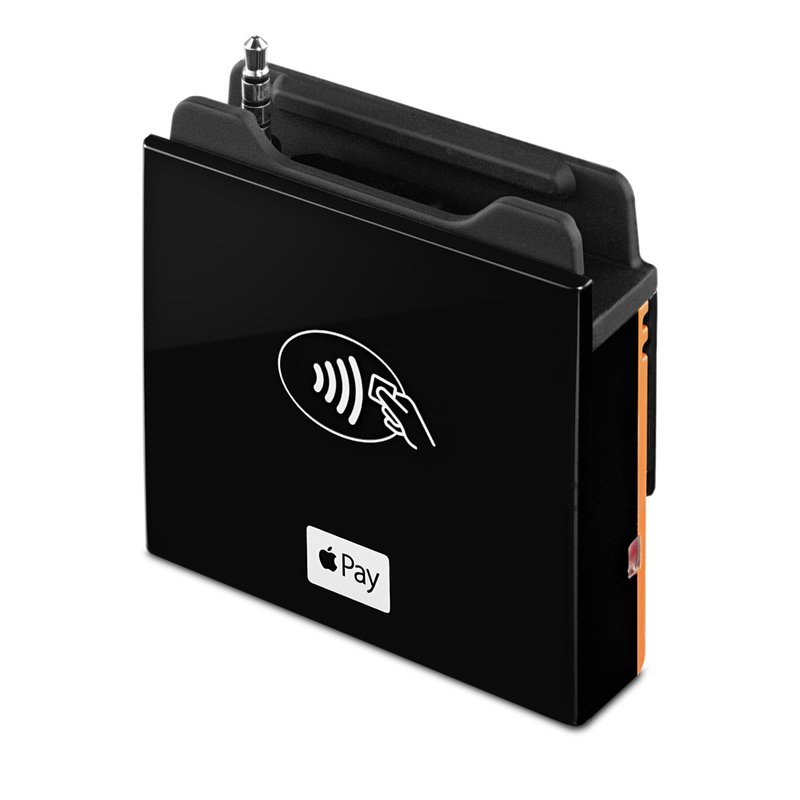 As a nice touch, PayAnywhere will wave their 2.69 percent fee for the first $5,000 in Apple Pay purchases. That could save you almost $150 dollars. For other recent accessory news, see: Track your activity and get notifications with Fitbit Alta, Popular mobile accessory makers Zagg and Mophie announce merger, and Twelve South unveils new BookBook cases for the iPad Air 2, iPad mini 4.